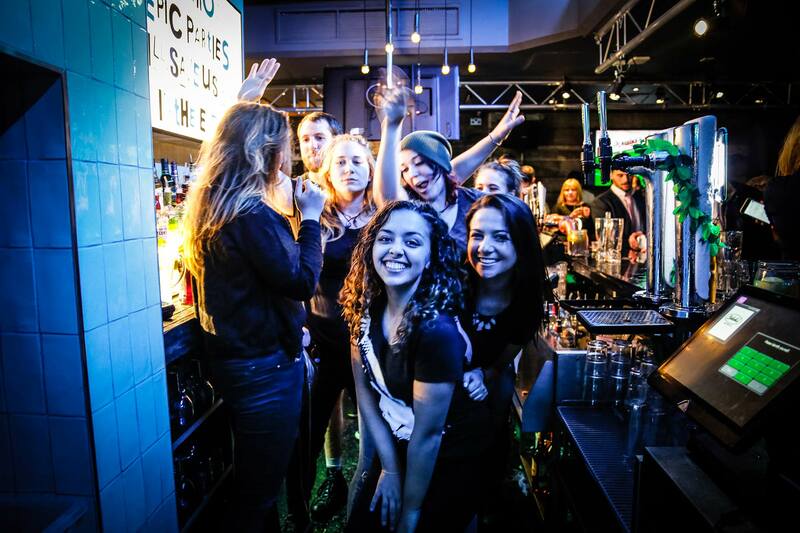 Belushi's is an international bar and wherever you find us in Europe, you're guaranteed a warm welcome and high standards. We have bars in Paris, Barcelona, Berlin, Amsterdam and across the United Kingdom. 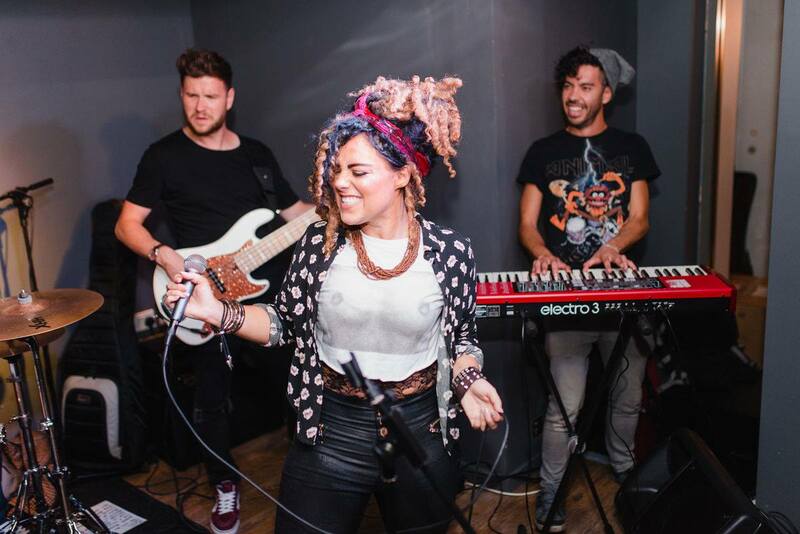 There are six top venues across London and Belushi's bars in Edinburgh, Bath and Newquay. Belushi's Amsterdam is located in the heart of the red light district. With its private smoking terrace, fantastic food and drink selection it's a fantastic place to party. 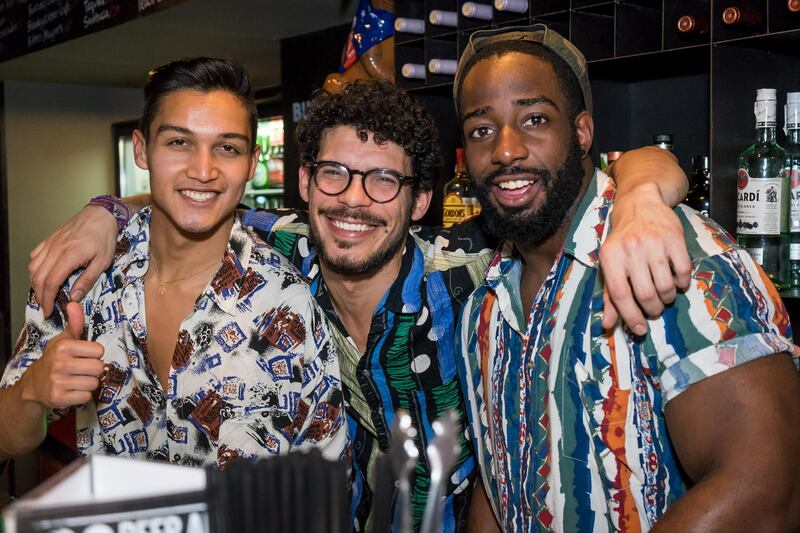 At Belushi's Barcelona you're always in for a night to remember with fantastic tunes, cheap drinks, the best international sports on the big screen TVs. 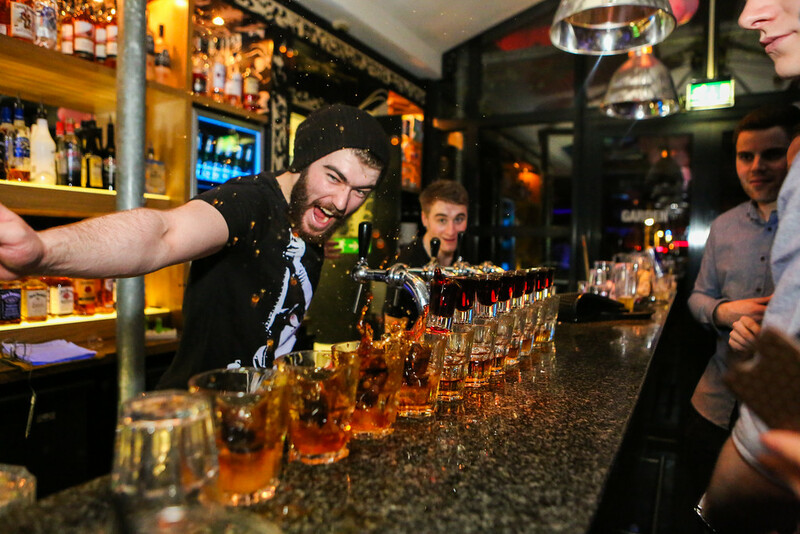 As one of the party capitals of the world, you'll want to start any night in Berlin with a bang and Belushi's is the place to do just that. 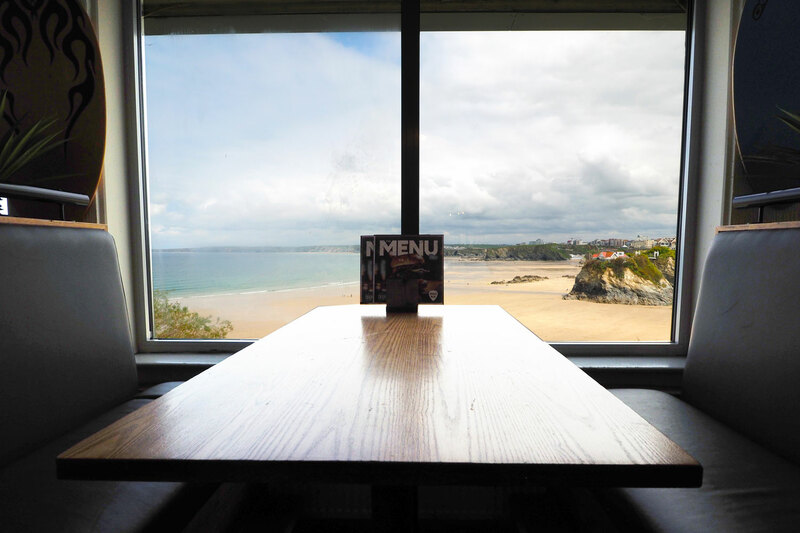 Belushi's Bath is the perfect place for refreshments between sightseeing, lunch and an evening out. 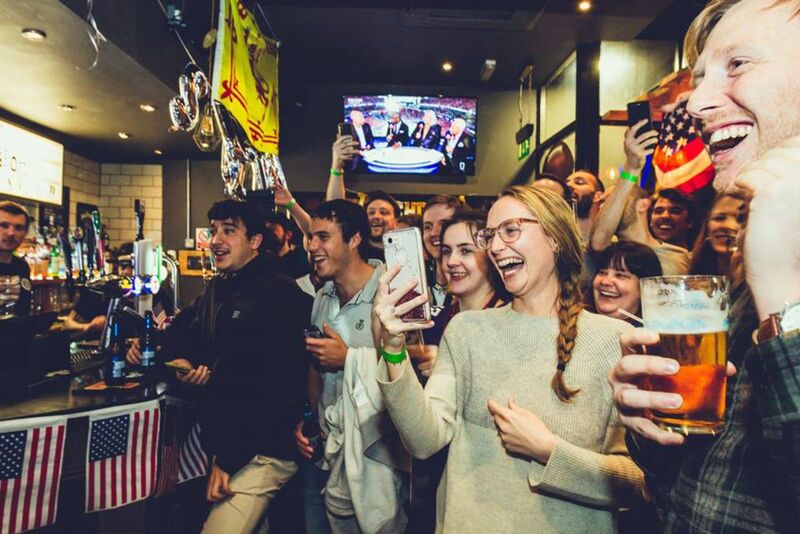 Located near Edinburgh Castle and the Royal Mile, Belushi's in Edinburgh is offering a great selection of drinks and food, while showcasing the best sports from all over the world. 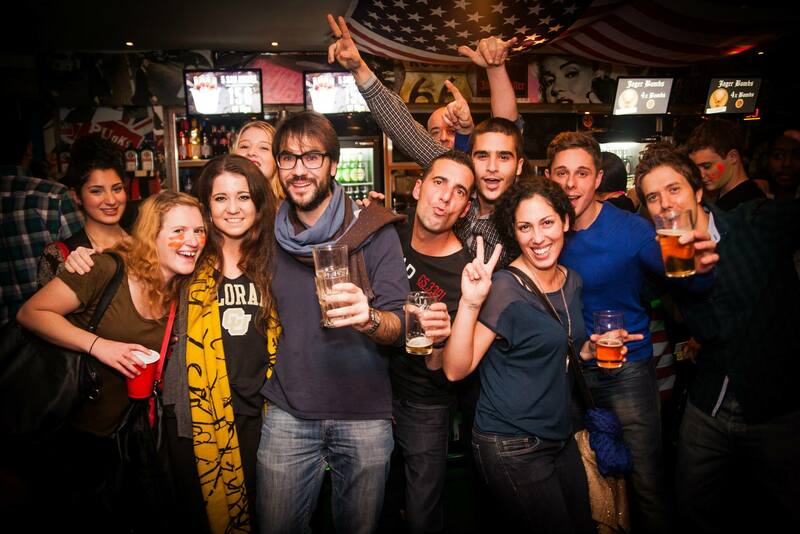 A rocking International bar and restaurant with some of the best burgers in Paris, live sports and a killer soundtrack with live music every week. 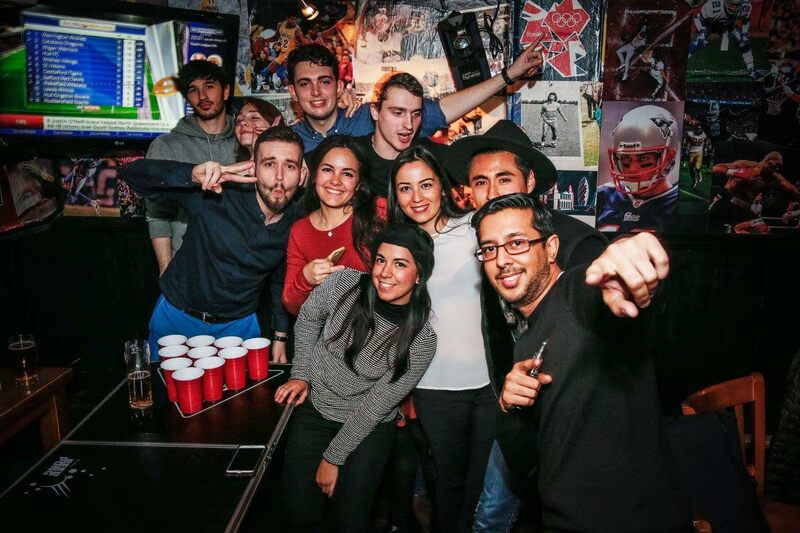 A rocking International sports bar in Paris with a badass range of burgers, live sports and a killer soundtrack with live music every week. Belushi's is situated on Camden High Street near the markets of Camden Town. 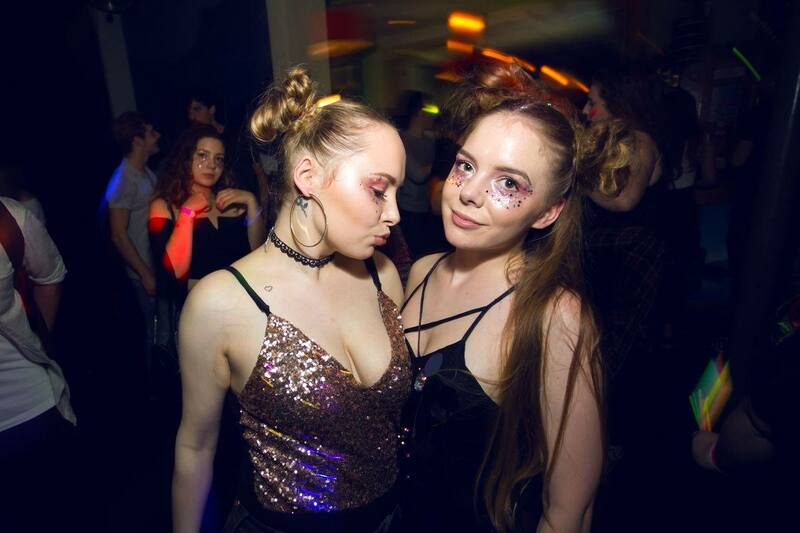 Known for live music, vibrant atmosphere, huge parties and fantastic DJs. Belushi's Greenwich located next to Greenwich station. Drop by to watch live sports and music, try our fantastic food, and party with us on our themed nights. Belushis is THE destination spot in Hammersmith! With three big screen projectors it offers the best sporting experience available. 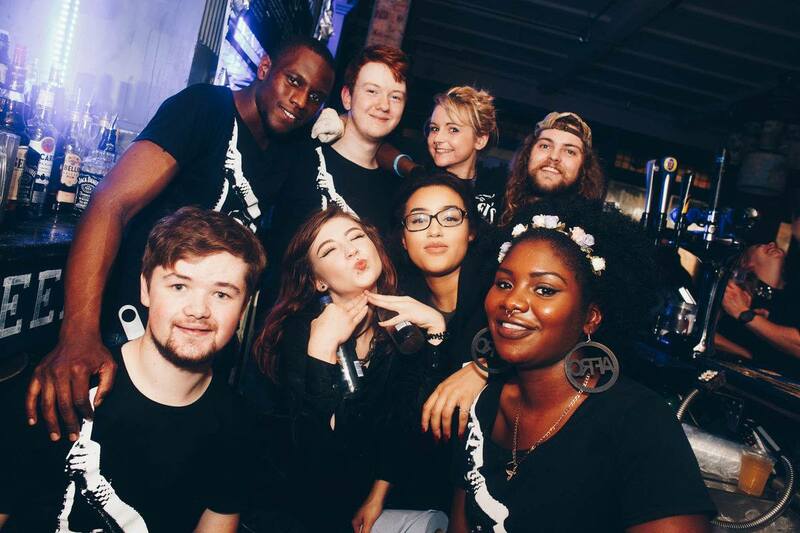 An incredible line up of live musicians and DJ's create an epic party environment for you to enjoy through until the very early hours. Belushi's London Bridge is known for its fantastic atmosphere in Southwark. 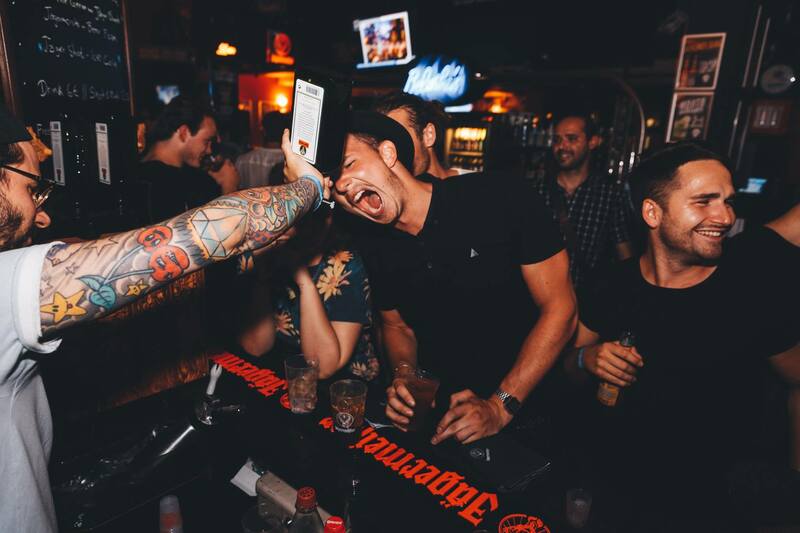 The nightclub and bar combination makes this Belushi's renowned for great times. 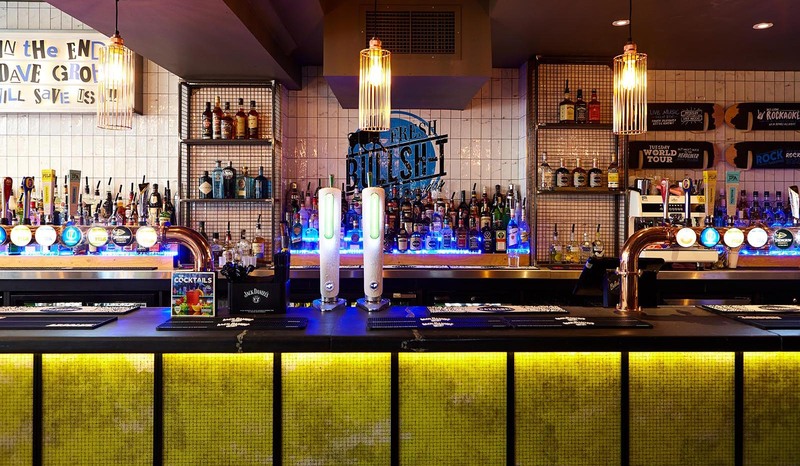 Belushi's in Shepherd's Bush is the known for its Aussie themed evenings, it's live music and fantastic drink specials. Drop in for a BBQ on the terrace overlooking Westfield. The Dugout serves up the ultimate sports experience with multi-screen and projector viewing, unlimited access to international sports.